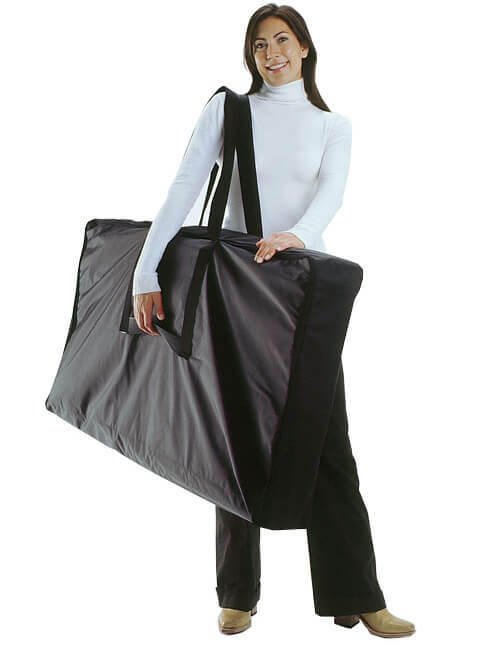 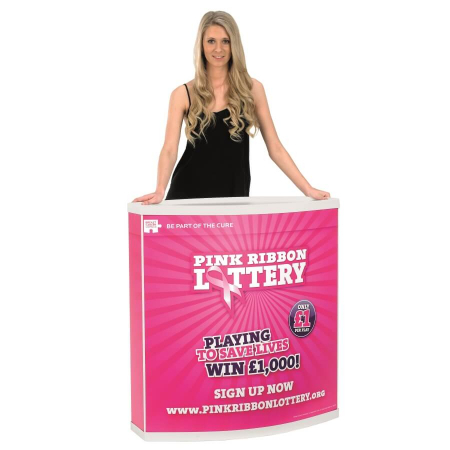 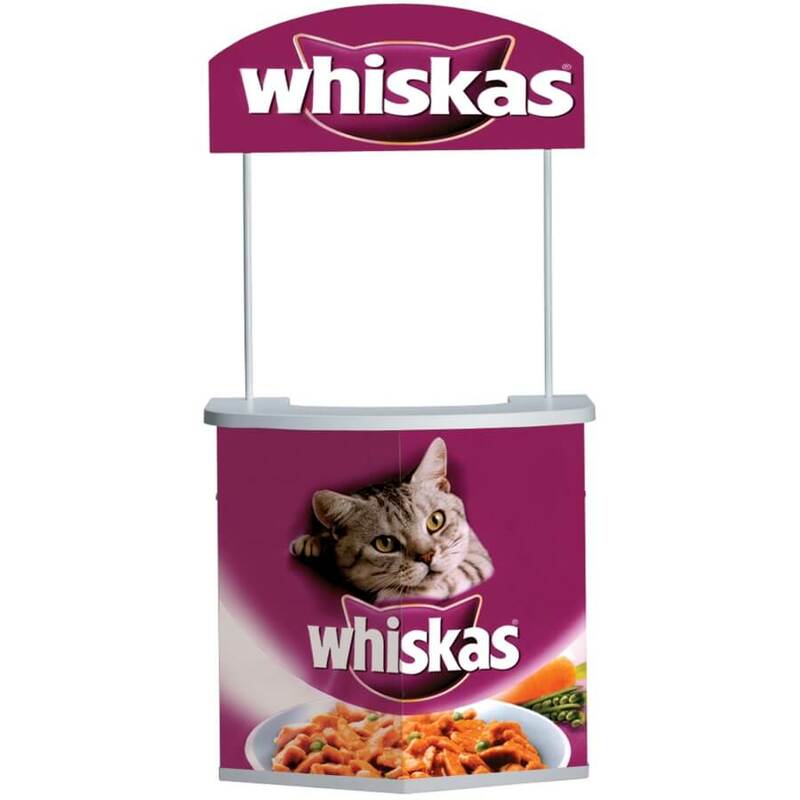 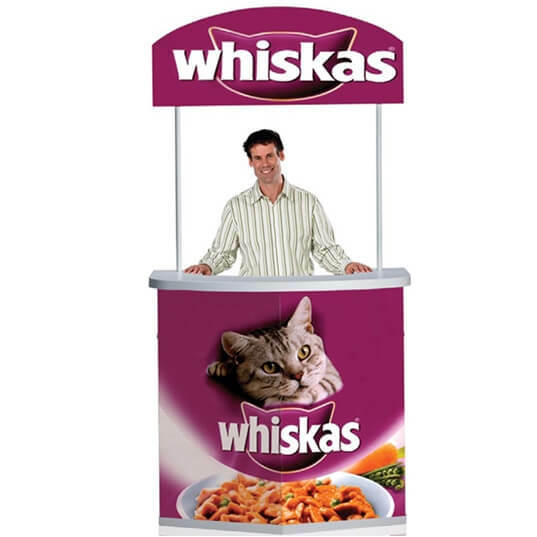 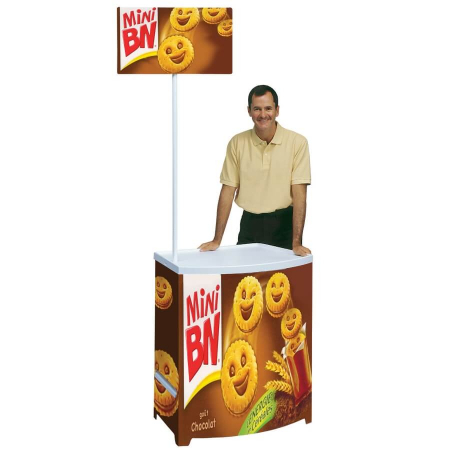 The Champion is the largest promotional counter in the Promotor range with a width of 1240mm the Champion features a curved bar shape and a strong top. 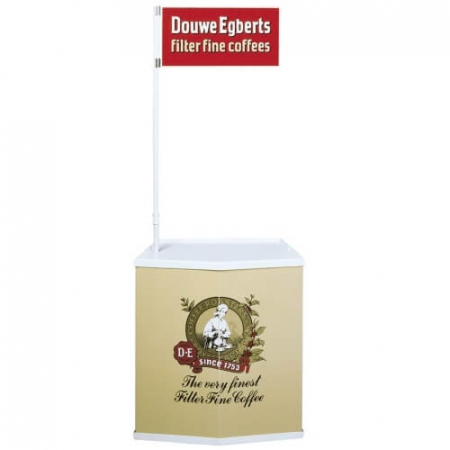 An internal shelf for storing promotional products can also be added as an optional extra. 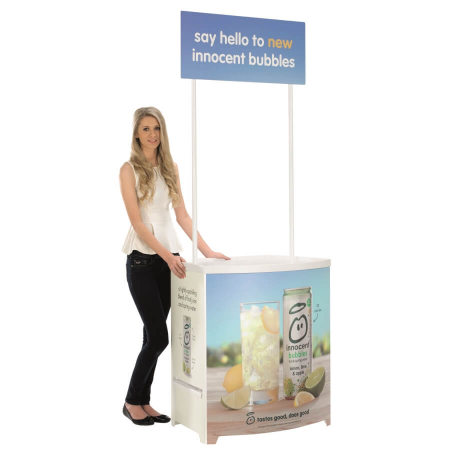 The body panel is hinged in two segments which allows it to fold even smaller than the Promotor Plus. With a White finish, the Champion is suitable for use with food as covered by the directive (90/128/ECC) relating to plastic materials and articles intended to come into contact with foodstuffs.